Pizza is considered to be a sufficiently balanced dish from the nutritional point of view, and it covers almost every consumption occasion 24 hours a day. Don Basilico is specialized in this world-famous product - but typical of Italian cuisine - made with particular care in the selection of raw materials used and in preparation methods. 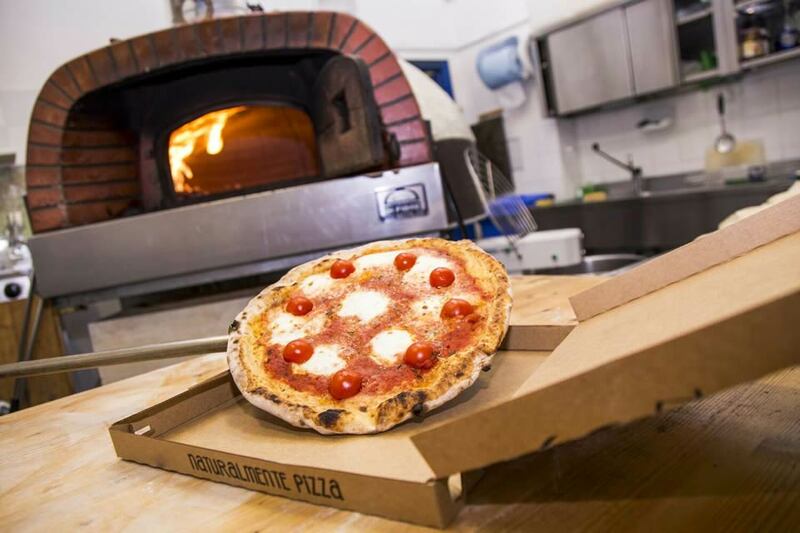 The pizzas are made in a manner and timing that fully respects the traditions of excellence: above all, natural 48-long leavening, which makes the product highly digestible and the unique dough, the result of long experiments. The ingredients are no less: for our pizzas, we use only cream milk mozzarella, extra virgin olive oil and super fresh raw materials. The menu consists of numerous pizzas, from the classic ones to the more particular ones. The white pizzas are a hit, but the flat bread, the calzone pizzas and take-away fries are also very appreciated. Over time, home-delivery service has been perfected, one of the main weaknesses of the numerous DIY rivals, by learning to minimize waiting times and calculating arrival times. Today, deliveries are done on average within half an hour / forty minutes from the order time. Don Basilico makes clients loyal customers, giving them the utmost attention and importance in every detail: for example, thanks to the special thermal bags that keep the temperature of the pizza all the way to its destination. 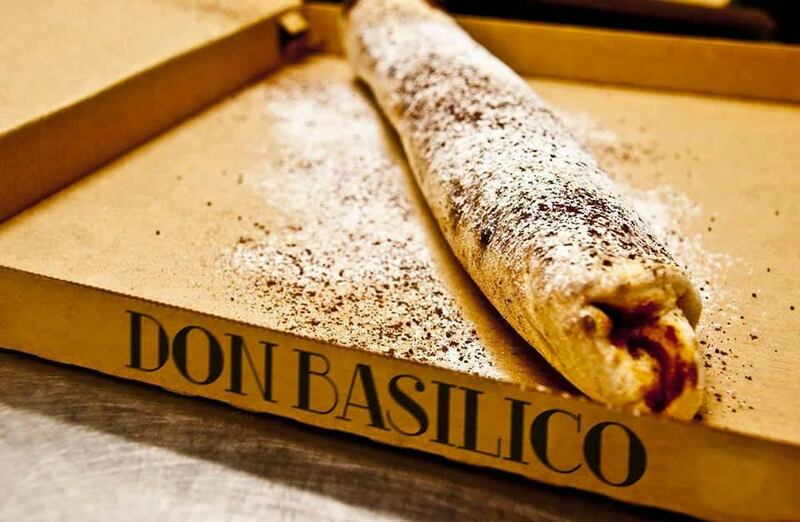 The secret of Don Basilico today is a combination of many components: quality at an unbeatable price, impeccable home-delivery service, free and timely, capillary coverage of cities. “From the very beginning, we saw that what we were doing was much appreciated - says Matteo Romasco - and that our quality was also able to conquer persons who usually didn’t eat pizza. Our pizzas have a genuine, handmade appearance and they keep the promise of a tasty, but light, high-digestible product.